Rahul has been with the firm for about 3 years now. He primarily takes care of IP application perfection and patent filing process. He is also an expert in illustrations and his forte is USPTO and Indian patent and design illustrations to describe the IP in 2D and 3D aspects. Rahul has thorough knowledge of the Indian and US patent application process and laws applicable. 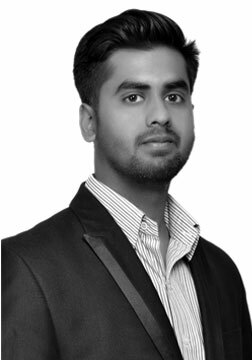 At Talwar Advocates, Rahul looks after the IP documentation process, IP office liaision and in-house branding.